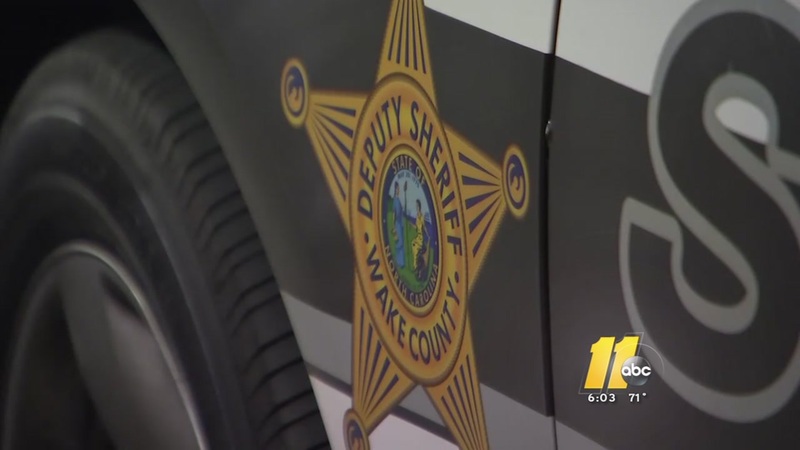 WAKE COUNTY (WTVD) -- The Wake County Sheriff's Office is investigating an alleged road rage incident that happened Wednesday afternoon. Around 3:30 p.m., deputies responded to a shooting that happened on the US 264 Bypass (I-495). According to reports, the suspect pulled up beside the victim, fired one round into the victim's driver's seat, and then drove off. The suspect's vehicle is described as either a black Dodge Challenger or Dodge Charger with tinted windows and factory rims. The suspect is said to be a heavy-set black male, wearing a red sweater. According to the victim, there was also a black female in the passenger seat. Anyone that has any information, please call the Wake County Sheriff's Office at (919) 856-6911.